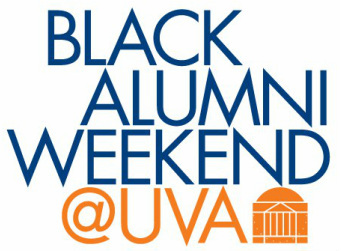 If you have any questions or are interested in speaking, please do not hesitate to contact our Alumni Relations chair Terell Simpson (alumni@uvablsa.org). *There is no registration fee for this event. However, donations will be accepted on site.